A Tuscan paradise where you can ride, cycle, walk, sightsee or simply relax with a glass of Chianti wine. 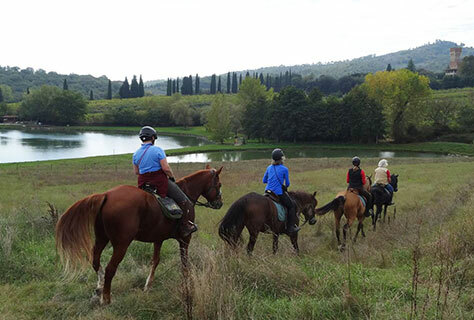 Rendola Riding was founded in 1969 as a riding-school and horseback trekking-centre by Jenny Bawtree, an Englishwoman enamoured of horses and Tuscany (she still is). In 1973 it became one of the first farm holiday centres in the region. 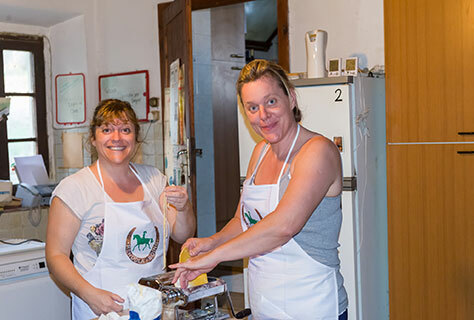 Franca cooks delicious Tuscan fare for the guests of Rendola Riding, using where possible the products of the farm. On specific dates she organizes cooking courses but can also provide, on request, tailor-made cooking lessons. For walkers and mountain-bikers there are many waymarked trails radiating out from the Centre. For those using road-bikes, there are plenty of quiet lanes in the Chianti region and the Arno valley. 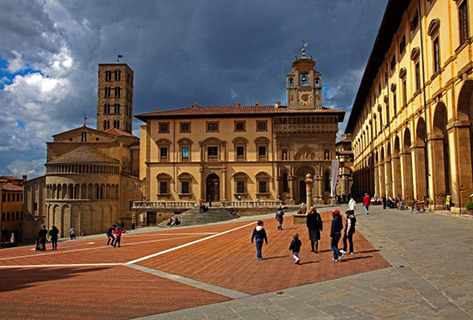 Rendola Riding is in the middle of the ‘golden triangle’ formed by the art-cities of Florence (50km), Arezzo (30km) and Siena (48km). 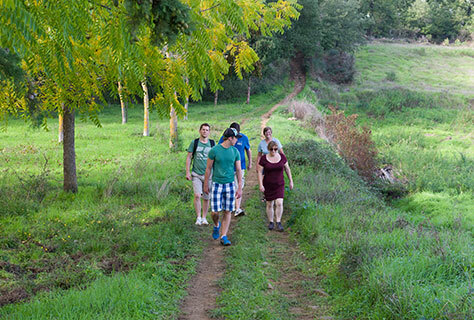 Guests can also visit the hidden treasures of Toscana minore. 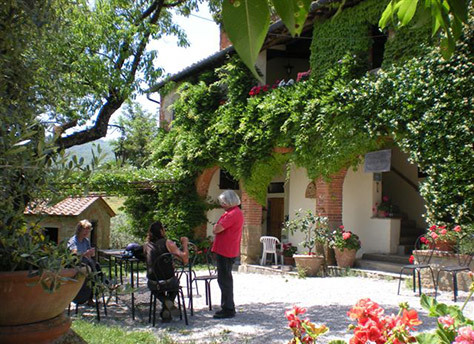 Rendola Riding is not a luxurious villa, nor a country house hotel: as it is a family home, the atmosphere is informal and friendly. Our guests become our friends and often return time and time again.